UETPNET is a European Union education project under the LifeLong Learning Program- Erasmus (Collaboration between Universities and Enterprises action). 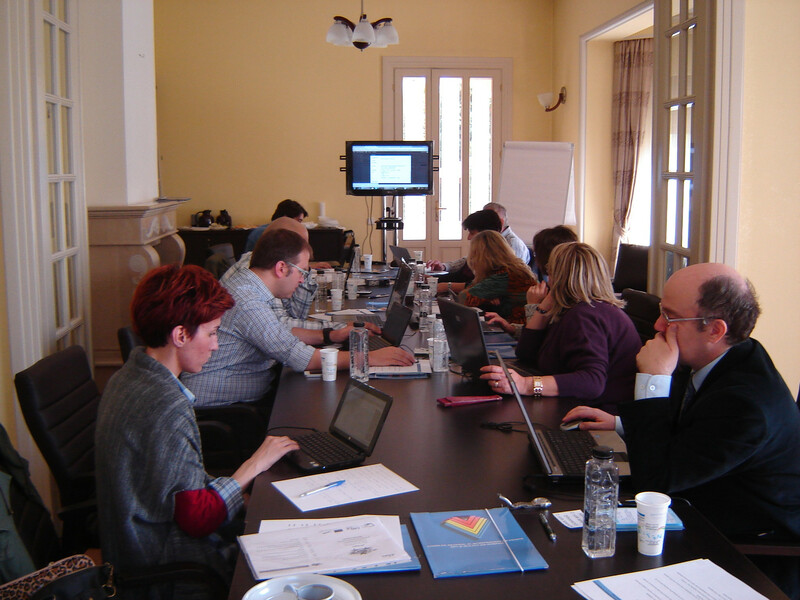 The project is about the promotion of the collaboration between universities and enterprises through online tools. Development of a stakeholders network in order to bring the stakeholders of the project together, foster their cooperation and ensure the sustainability of the results of the project. The project is being completed over 2 years and its partners represent the whole range of stakeholders in the sector including universities, enterprises, enterprise associations and UETPs (special organizations created by the EU in order to promote the collaboration between universities and enterprises. See partners. In the video below, you can find a brief presentation of the UETPNET project which includes the rationale, the main objectives and the description of the tools produced.